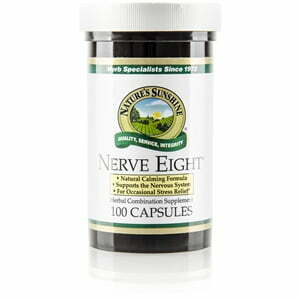 Nature’s Sunshine Nerve Eight, previously named Stress Relief, combines herbs that promote restful sleep and benefit the health of the immune system. Both capsicum and ginger soothe the digestive system while hops, valerian, and wood betony all soothe the nervous system. 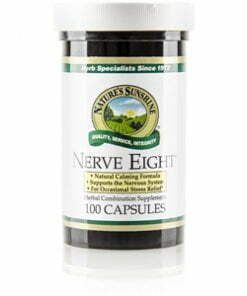 Nerve Eight also contains white willow and devil’s claw which aid in alleviating stress associated with pain on the cellular level.